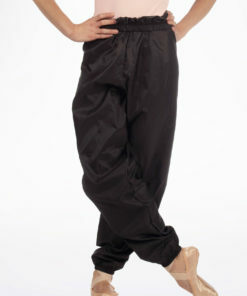 From Intermezzo, these sweat pants are popular with all types of dancers. 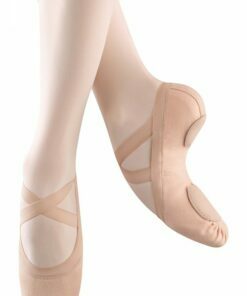 Made for the modern dancer, easy to move in and comfortable, great for warming up before a class, a big show or to keep your body warm in between classes. 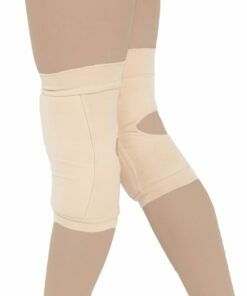 Shell type fabric with an elasticated waistband and cuffs, and subtle square pattern. Loose fit to layer over your warm up or fitness outfit. 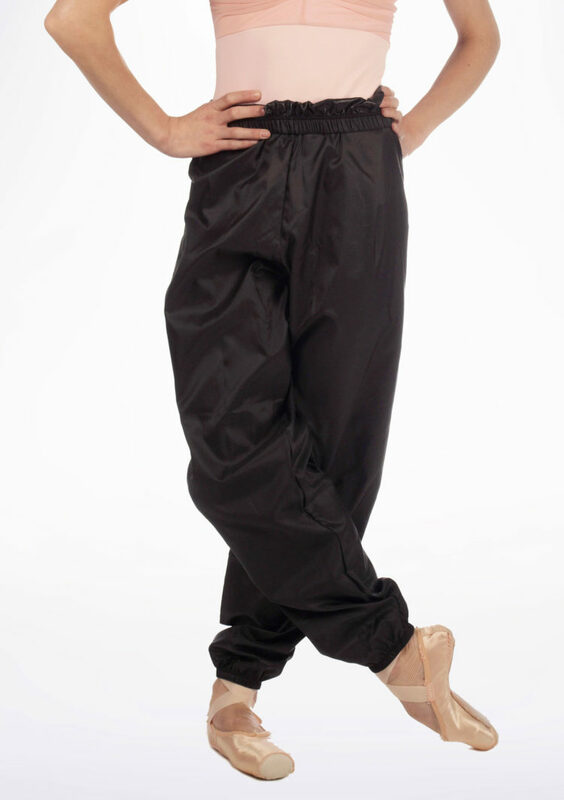 Ideal for classes, rehearsals and fitness training.